The 48-day-long strike of Kollywood has been finally called off. The stakeholders have come to a positive agreement through the tripartite talks chaired by the state government between Tamil Film Producers' Council (TFPC), exhibitors and digital service providers yesterday. Minister for Information and Publicity Kadambur Raju and Commercial Taxes Minister KC Veeramani presided over the eight-hour-long discussion. Addressing the reporters after the highly anticipated meeting, Vishal, president of Tamil Film Producers' Council (TFPC) and secretary of South Indian Artistes Association (SIAA), said, "At the outset, we would like to thank our Tamil Nadu Chief Minister Edappadi Palaniswami for his complete cooperation. 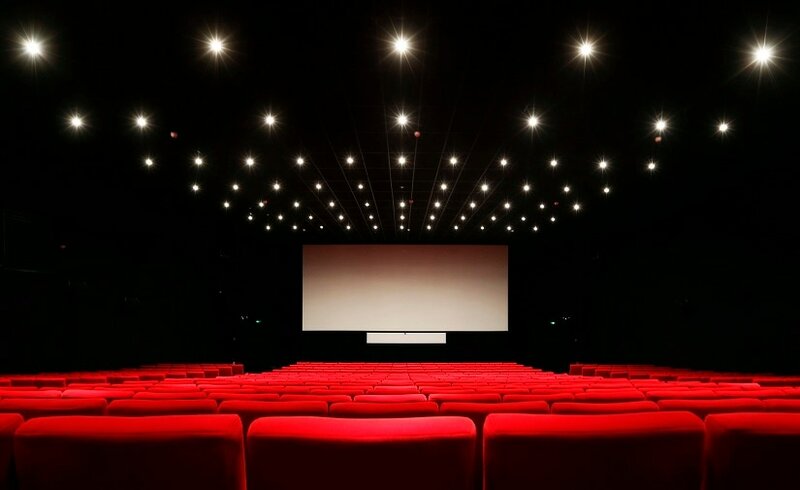 The state government has decided to make computerised ticketing mandatory in all the theatres located in Tamil Nadu. They are going to pass a GO stating that all theaters should implement electronic tickets from 1 June. Also, flexible ticketing will come into place soon. It will make the movie going experience easier for audiences since films will be categorised and priced accordingly." Vishal further added, "Online ticketing fee has been a significant burden on viewers. So, TFPC has decided to start our own portal. Including the gateway charge, we are trying to fix the maximum cap on online ticketing transaction as Rs 4. TFPC itself will also do mastering for films. We have a mastering facility with us now." Firstpost got in touch with Senthil Kumar, co-founder of Qube Technologies, to learn more details about the recent development. "Yes. We have agreed to slash the price for E-cinema as requested by ministers. They wanted us to try this price for some time and see. Everyone, including us, wants the strike to come to an end for the betterment of the industry. We will follow this pricing for an interim period of six months. If it works out well for us, we will continue with the same pricing. For D-cinema, we are following the same price as the neighboring states." 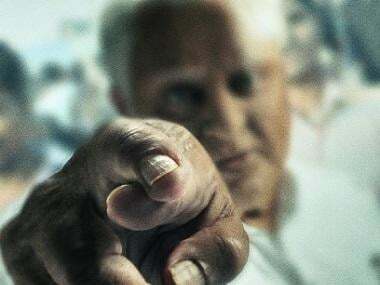 Shedding more light on the flexible pricing, Vishal said, "It will vary depending on the film. Producer, distributor, and exhibitor will discuss and arrive at a consensus. For example, if a producer wants his film's ticket price to be Rs 50 instead of Rs 150, he will discuss with the distributor." When asked if Rajinikanth's Kaala will release on 27 April as announced earlier, Vishal said, "Films will release based on a particular order. We will discuss with all the producers tomorrow and announce it. More importantly, we have formed a release regulation committee to ensure that every week accommodates three releases without any trouble. Both big and small films will get a fair number of screens henceforth."